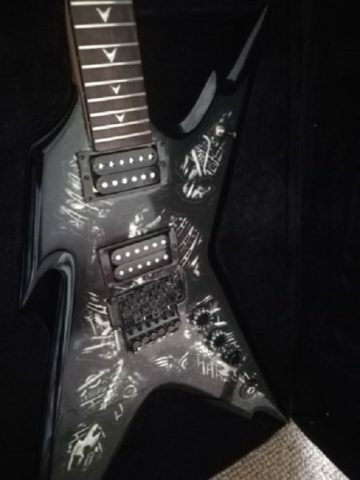 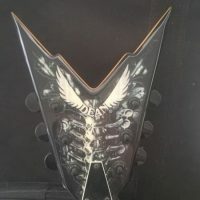 Near perfect condition Dean Razorback Biomechanical guitar. 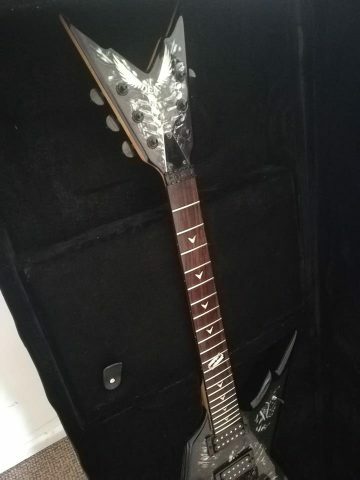 Selling due to not having enough time to play anymore and want to sell it to someone who can give it the love and care it deserves. 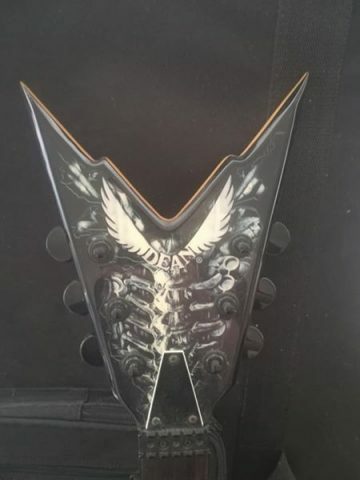 It's missing strings, locking nuts for the nut and the backplate. 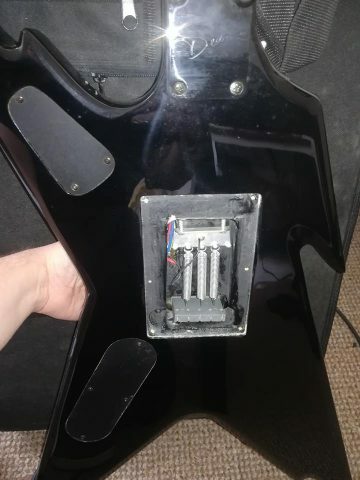 In full working order apart from the missing parts. 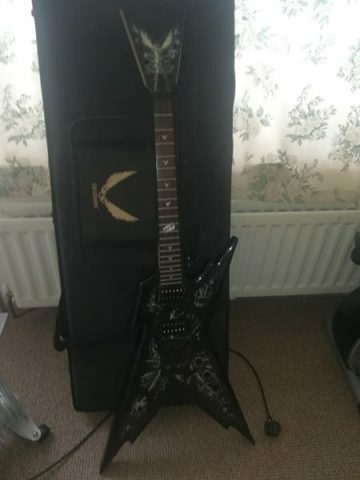 Comes with the Dean guitar case.